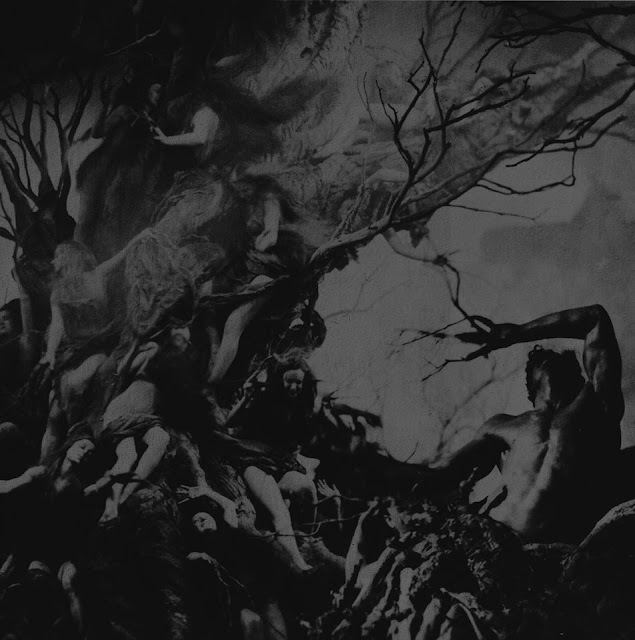 CULT TO OUR DARKEST PAST: ABIGOR "Höllenzweng - Chronicles of Perdition" Album details revealed. Austrian black metallers ABIGOR revealed details of the new album "Höllenzwang - Chronicles of Perdition" which will be released next year "after the summer makes way for the autumn´s gloom". 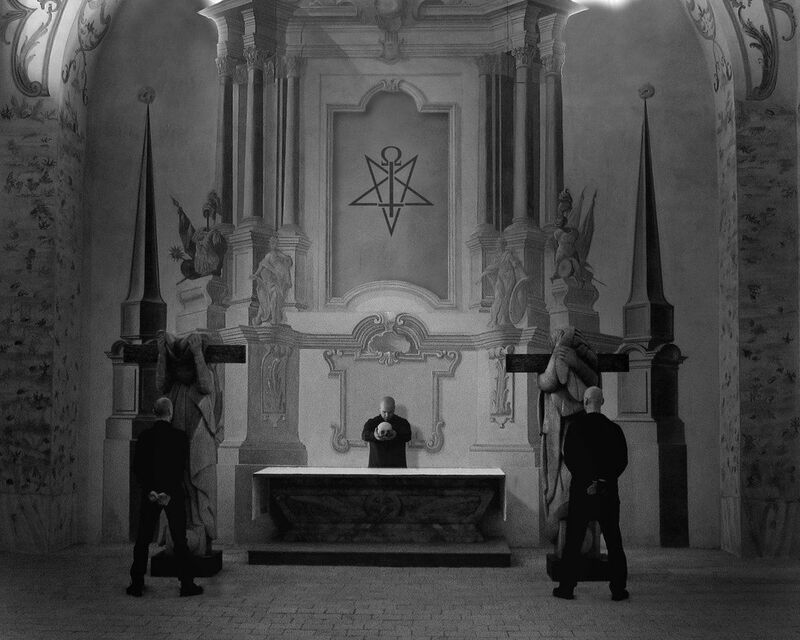 The band describes the new musical opus as performance and execution of black metal in a very traditional Old School way. ABIGOR shared a few insights about the concept of the album. "...Our new album was recorded without a single "blastbeat", without multi-guitar madness or downtuned disharmonic riffing. String wise, minimalism was the law - only one guitar left, one guitar right, and a bass in the middle. Not one single additional guitar-track to add soli, melodies or double-tracks." "Lyrically, all hokuspokus and theological pondering was avoided. It´s not an album of a seeker, or about one´s initiation, or to lecture, but about the Devil and the Devil only! An impulsive work stripped down to the very basics that maybe could have been released in the 1990s." 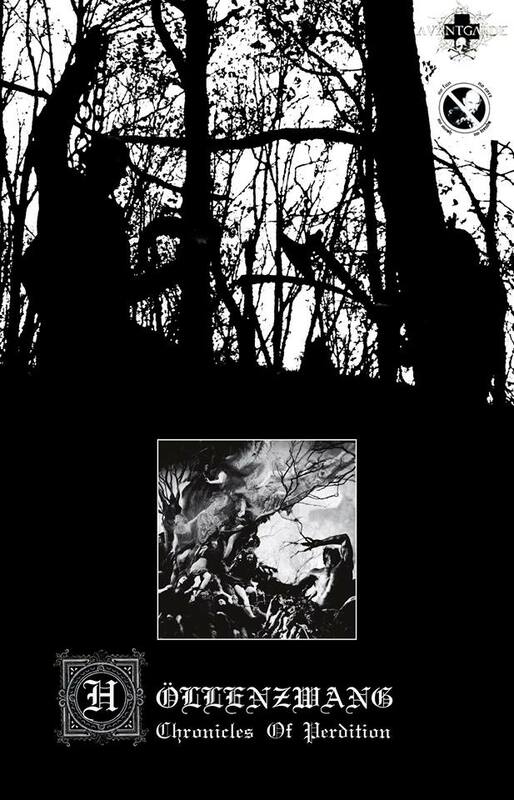 "This technical restriction as well as a focus on the the evil force that sparked Black Metal ablaze at the beginning of the 90s also torched our work again."